Childrens Birthday Parties can be a really fun and exciting time. 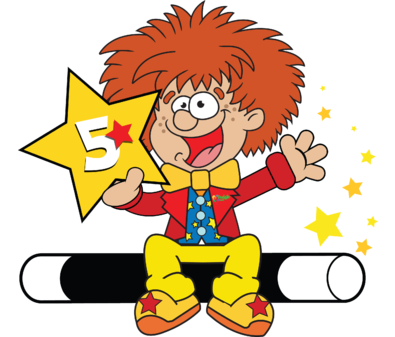 Kids go wild at the thought of kids party entertainers being there and when the time comes to plan your own childrens party entertainment, you’ll probably find your child wants the same entertainer to come along to their party too. But parents often get to a point where they have seen so many kids party entertainers and wouldn’t mind a change. Loads of kids in the class have had the same type of children’s party entertainment or the same entertainer and it’s sometimes nice to spice things up a bit! The problem is of course – what other options are out there? When you think childrens magicians or kids party entertainers, you often think of a silly man or woman in an outfit doing magic, games, dancing, balloons, etc.. This is a classic formula for childrens birthday parties and it works very, very well indeed so you definitely shouldn’t necessarily overlook this. For years children’s birthday parties have consisted of this and kids still love it today. These are probably the most popular mix of activities for a children’s birthday party so if you haven’t tried that already then that’s probably a good bet to go for as the variety of the activities makes it a hugely fun and safe option. But nowadays there is a lot of other choice available and if you’ve already seen lots of kids party entertainers doing this mix of activities already it might be nice to try something new. Science Parties are becoming bigger and bigger at the moment. 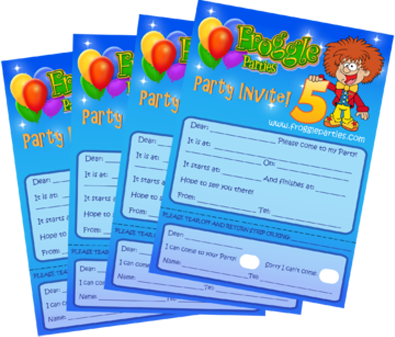 Froggle Parties have just launched there brand new childrens science Parties for ages 4 – 12 year olds and they are huge amounts of fun. Think science is boring? Think again! Science parties are barrels of fun! They use really engaging science experiments and demonstrations that are absolutely visually stunning and get the kids involved and are a great way to give kids a brand new and exciting experience. Science Parties are becoming increasingly popular as a form of childrens party entertainment and they tend to be suitable for any age from about 4 all the way to teens. 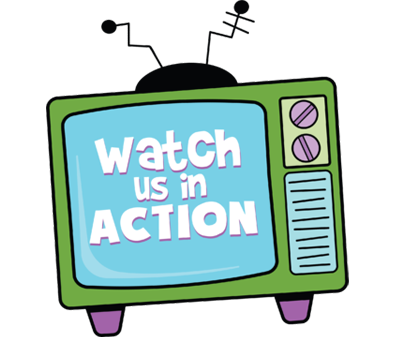 The kids get to see loads of amazing and visually stunning science demonstrations as well as trying out there own super cool science party experiments, where they learn just how much fun science can be! Bubble parties are another great idea for childrens birthday parties. Here at Froggle Parties, we’ve launched our new and exciting Bubble and activity parties for children aged 6- teens. Ever seen a kids get wrapped inside a giant bubble? With our bubble and activity parties you will! Kids love it! Why not give it a try. Other great options are activity parties, drama, clowns, discos, The fact is that when it comes to kids party entertainers or childrens party entertainment, the sky is the limit. Of course you do have to think about budget. Often going bigger with kids parties will mean costing more. But then if you’re on a tighter budget, you needn’t be limited by choice. There are heaps of themed parties that you could go for that can help inject fun and creativity into childrens birthday parties. Why not try a cool spy party or an around the world party where you play games that are linked to the theme. We have over 40 childrens themed party options for you to choose from. 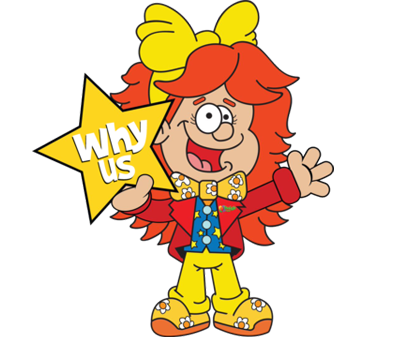 Here at Froggle Parties we have loads of party types to choose from, and unlike agencies that recruit loads of different entertainers of varying abilities, we develop all our kids parties and shows ourselves, so our entertainment is always unique and exclusive to Froggle. One other helpful tip is to not get too carried away with organising your little one’s special day. It is easily done with all the exciting choices out there. So do remember to chat through what you child wants and that what you are organising is what they’d like to have and not what you think they’d like to have or what you rather like the sound of. After all it is their day and they may still be happy with the original mix of activities that they have seen before.